Swift and deliberate action is required in many restoration and cleaning situations. SERVPRO of East Cobb has the national backing of hundreds of U.S. and Canadian SERVPRO Franchises, as well a highly trained/well equipped local staff. SERVPRO has strategically positioned each franchise so that no matter where you live there is a SERVPRO close by. An immediate response is critical to minimize damage as well as cleaning and restoration costs. 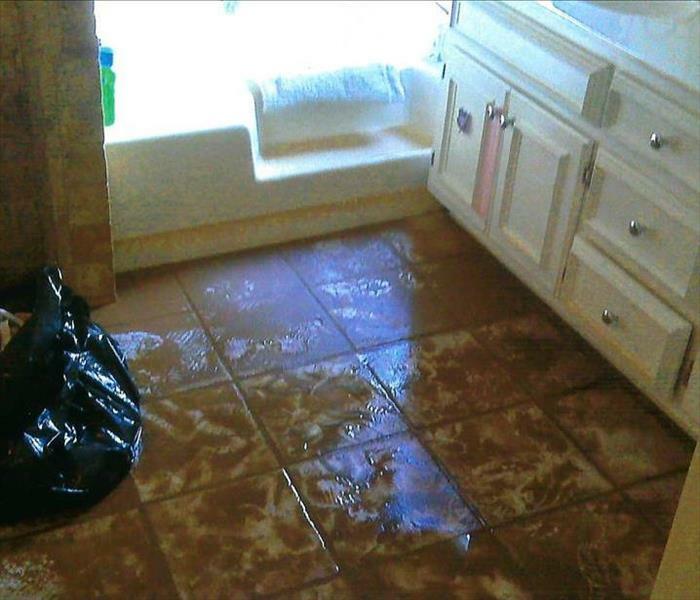 If you find standing water in your home, toilet overflows, water heater bursts, pipe brakes, raw sewage causes sewage damage, or flood water rises; A quick response by our certified technicians can halt the damages in the early stages when it is easier to restore rather than requiring invasive actions like demolition, repair, and remodeling.Our highly trained technicians are well versed in property damage restoration for both residential and commercial properties. From initial and ongoing training at SERVPRO’s Corporate Training Facility to regular IICRC industry certifications, rest assured our staff is equipped with the knowledge to restore your property. 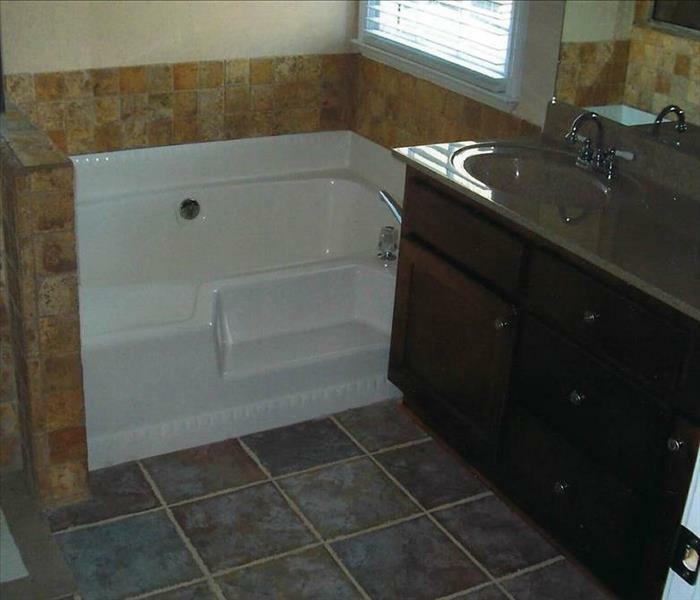 Floors, furniture, walls, etc. are particularly susceptible to water damage. Water can be invasive and can quickly spreading throughout your property, being absorbed into the aforementioned items. SERVPRO of East Cobb will arrive quickly and starts the water extraction process almost immediately. SERVPRO of East Cobb is locally owned and operated, so we’re already close by and ready to respond immediately when you need us. We’re also part of a national network of over 1,700 Franchises, which gives us access to more resources for larger cleaning or restoration projects or major storm scenarios.